Great news !!! 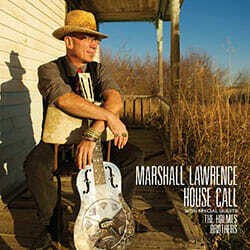 My original tune “I Got To Ramble” from my CD “House Call” has been nominated for Blues Recording Of The Year in the 2014 Edmonton Music Awards !! !